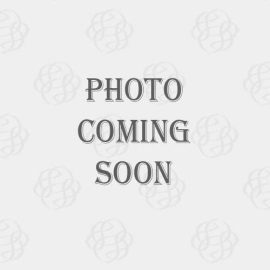 This item will ship in approximately 2 - 3 weeks. 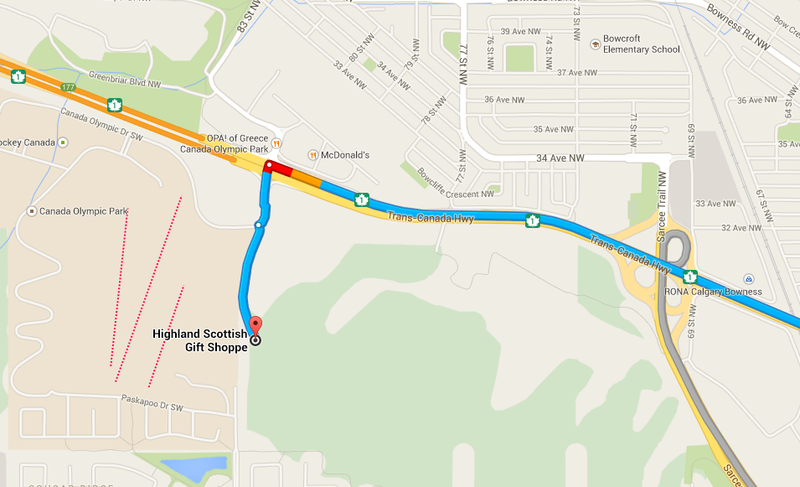 Upon shipping, delivery time to your specific location is per Canada Post guidelines based the Shipping method you requested. 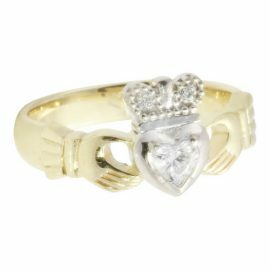 The Claddagh ring with heart shaped diamond is handcrafted for you using hand made as well as modern manufacturing techniques. 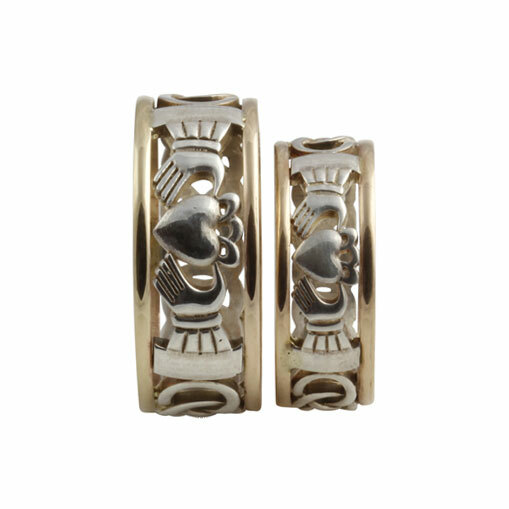 It is available in 14kt white, yellow or rose gold combinations. 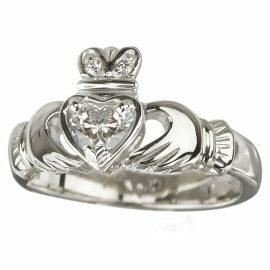 This is a solid ring with a beautiful heart shaped diamond. 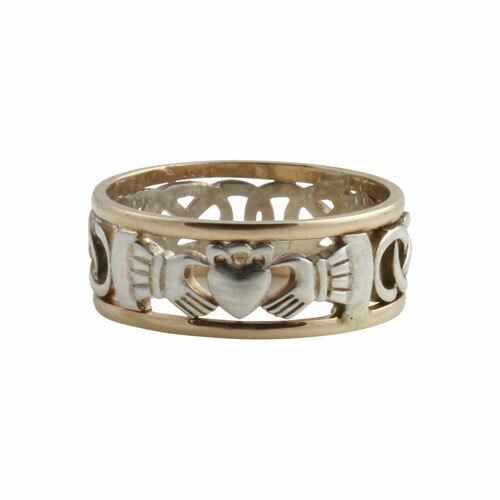 Make this ring your own by choosing your preferred combination of gold. Keith Jack draws inspiration from the raw beauty of the Scottish and Irish landscapes. 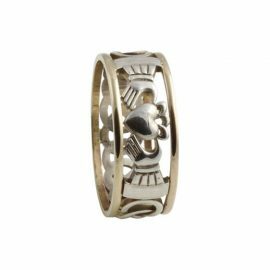 Many of Keith’s designs blend ancient Celtic symbolism with contemporary style and elegance. Part of the Dragon collection. 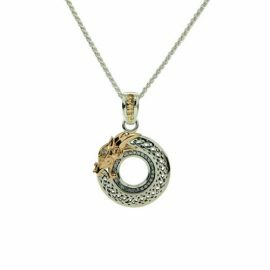 Wear this necklace to ignite your soul with strength and wisdom. Breathe passion into the lives around you. 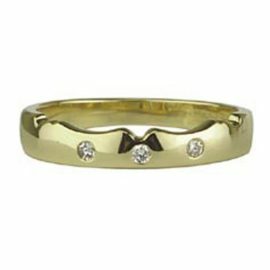 This matching wedding band is specifically made to fit the Diamond Claddagh engagement ring. 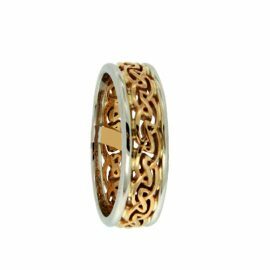 The “Lochy” is a narrow open weave Eternity knot that wraps around the entire ring. 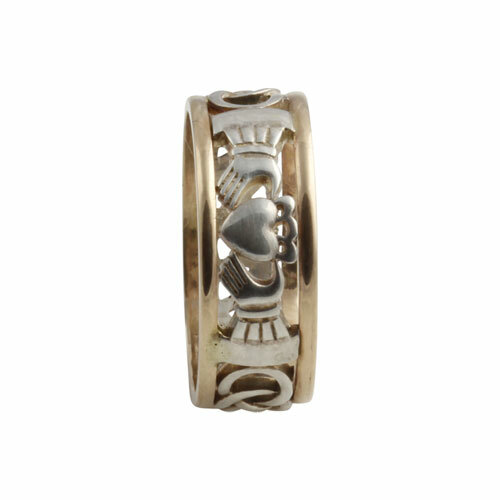 This Claddagh gold ring by Solvar is available in 10kt yellow gold. 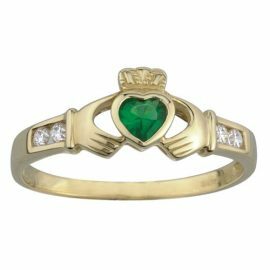 It has a synthetic emerald in the centre heart and cubic zirconias on each side of the Claddagh.